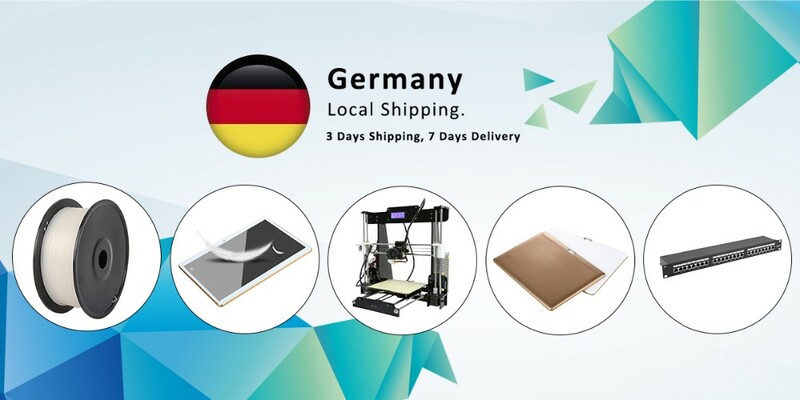 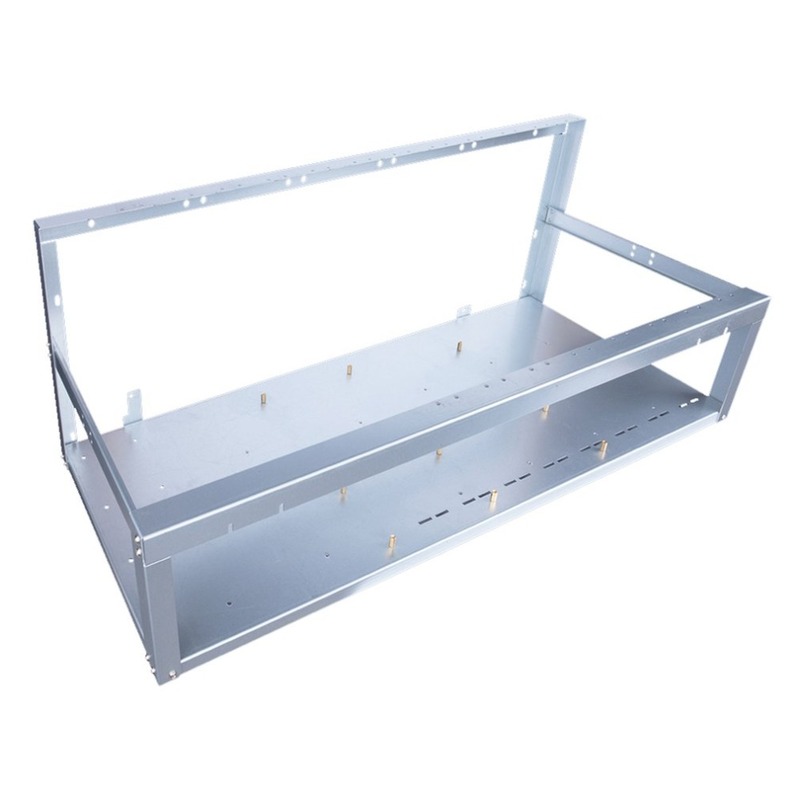 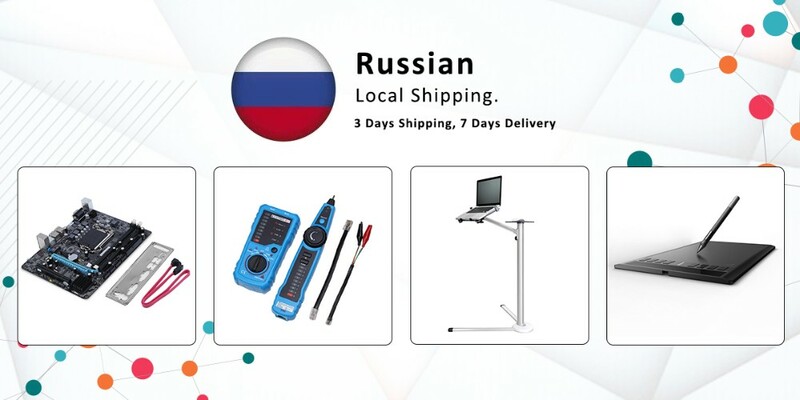 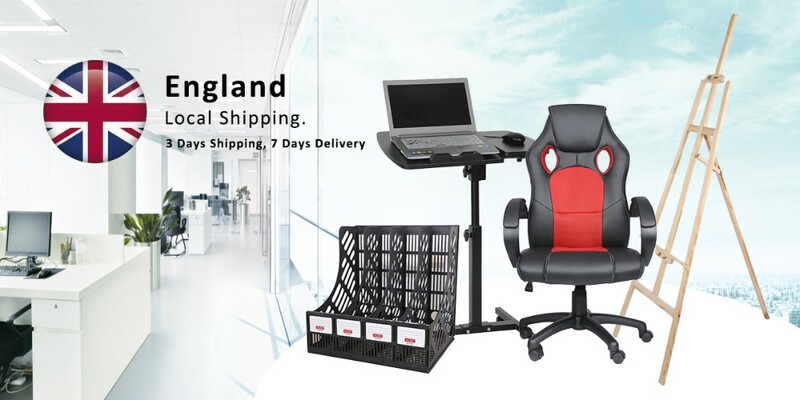 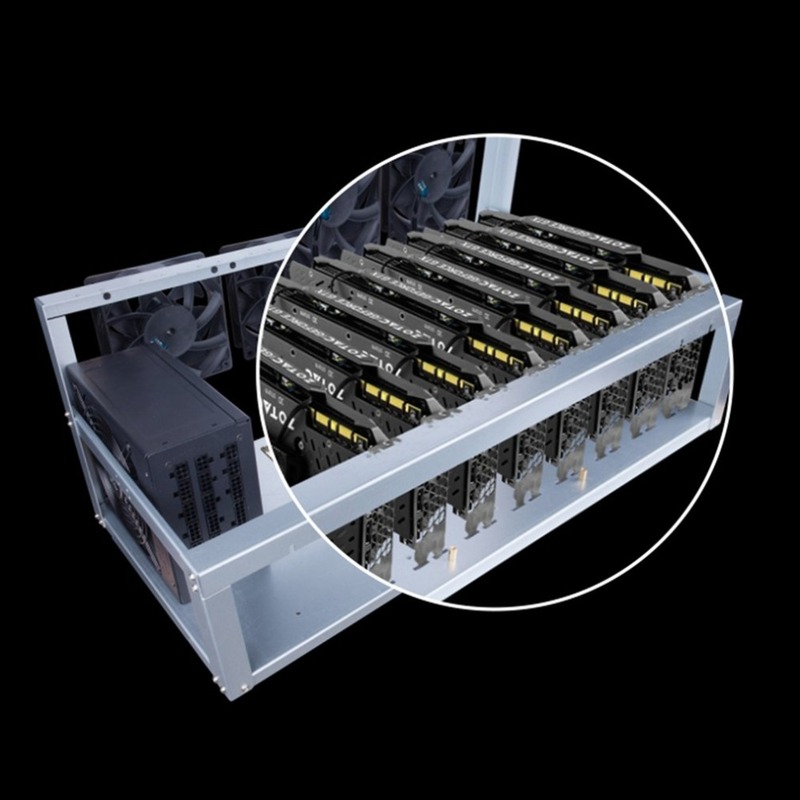 Adopts 1.2mm steel plate, strengthen the chassis stability, full protections of graphics cards and electronic devices. Wide body heat dissipation design with fans ensure good heat dissipation effect. 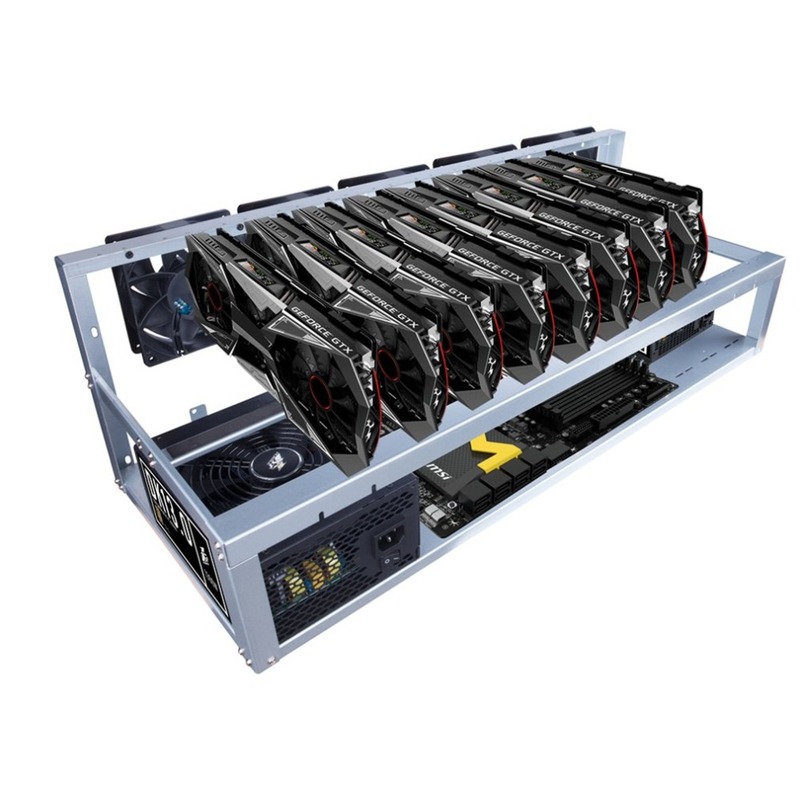 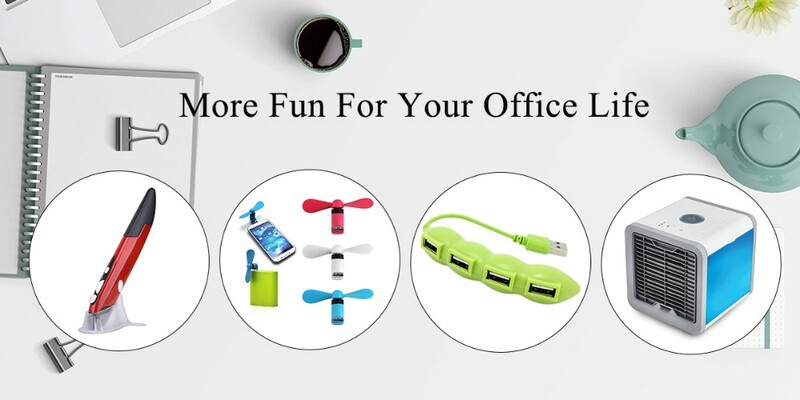 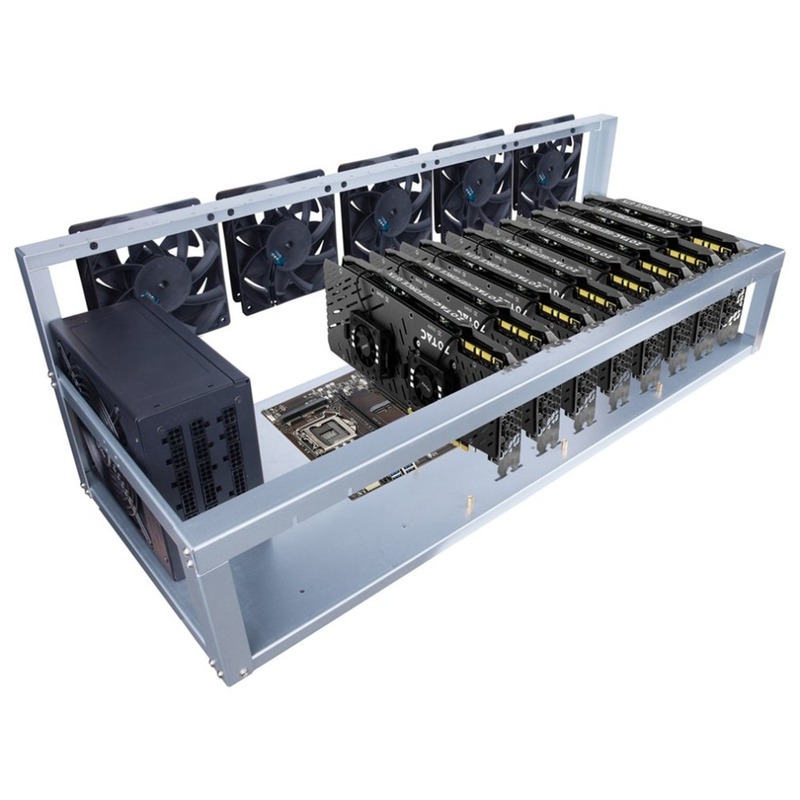 Support 8pcs graphics cards and dual handle design for easy use. 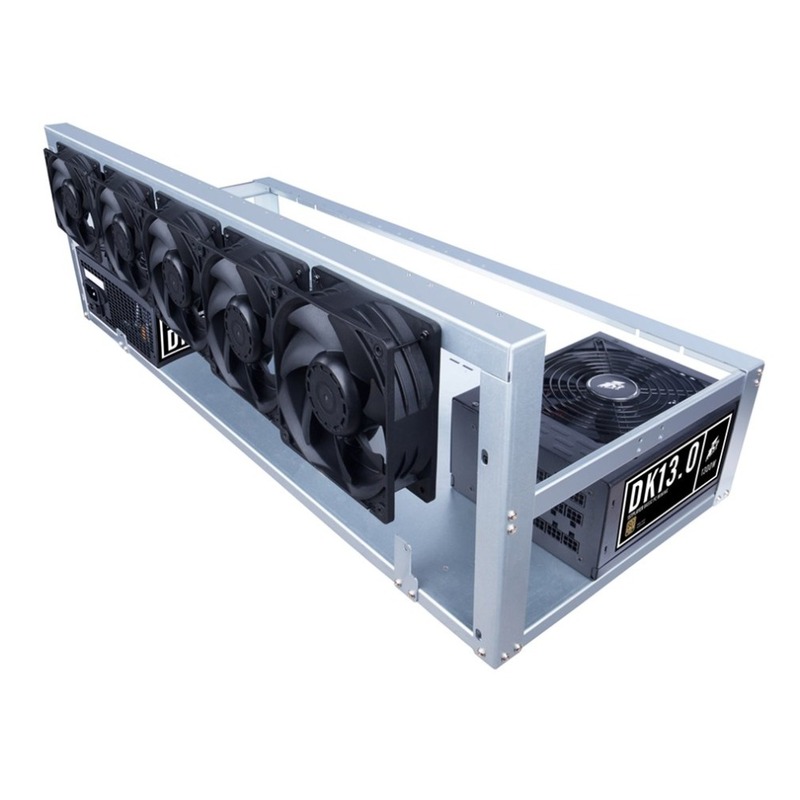 Maximum support 310mm length graphics card. 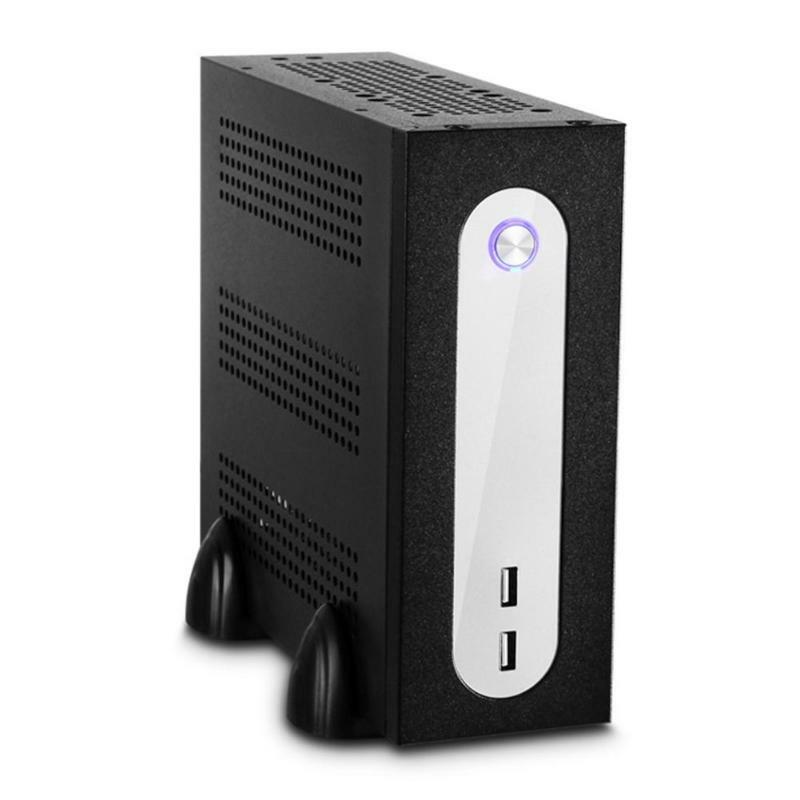 Equipped with 4pcs 12cm front fans and 3pcs 12cm back fans.